With Twitter handle as ‘AppleSupport’, the company aims to provide customer helpful information like tips, tricks for iPhone, iPad, iPod and every other product that company manufacturers. Ask them any questions; they are available from 5 AM to 8 PM PST to answer your question. 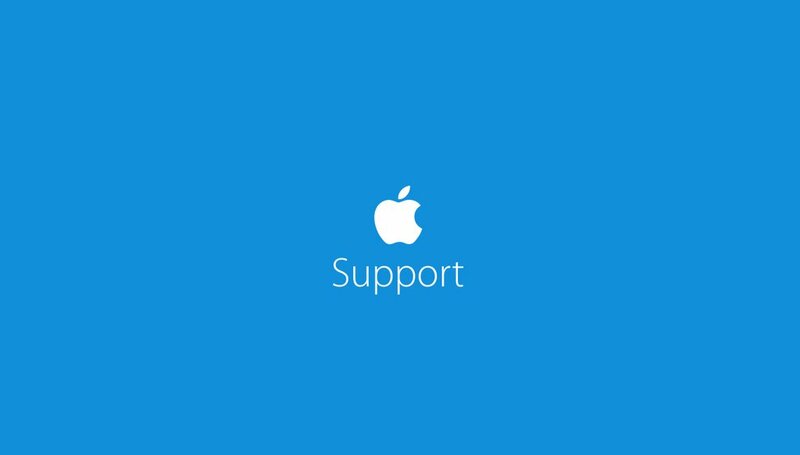 Consumers can also reach apple.com/support to get help. Many companies have used Twitter to provide effective customer services to consumer and ever direct messaging was brought up, companies are able to solve customer problem easily. Apple already has Twitter accounts for iTunes and Apple Music already existing.